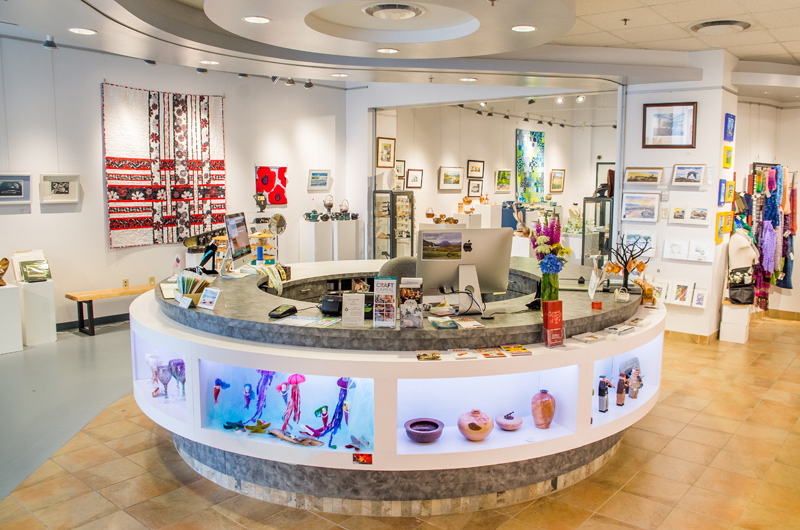 Craft and art often mirror the heritage, lifestyle and geography of the region where artisans live and work – nowhere is this more evident than on Cape Breton Island. Artful surprises can be found tucked in the nooks and crannies around the Island. Potters on the North Shore, galleries in the Highlands, rug hookers in Chéticamp and jewellers everywhere in between. You’ll fi nd fascinating blends of traditional and cutting edge, functional and aesthetic, simple and sophisticated craft.